Packing Products: Chips, Dry Fruits, Namkeen, Spices, Seeds, Vegetables etc. The JAT-306 is a fully automatic multi-head weighing and packaging machine. 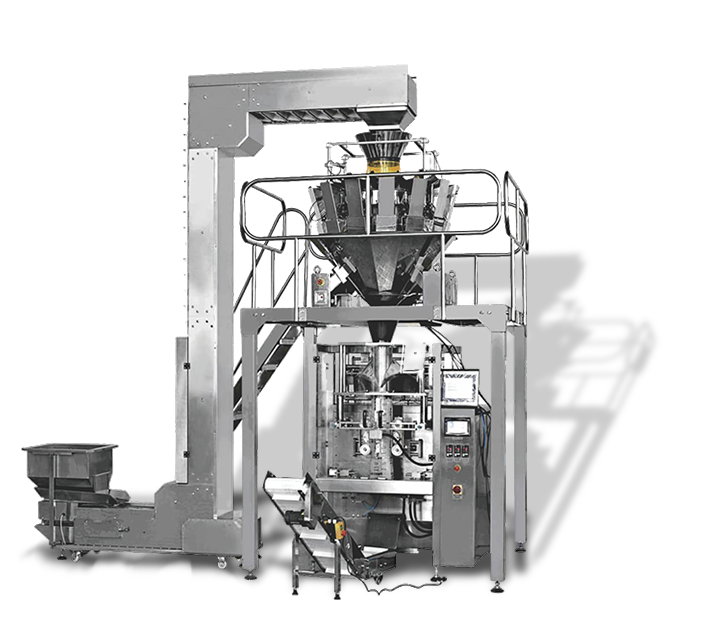 The machine can be used for packing dry fruits, seeds, spices, vegetables, and other products in powdered form. Also employed as dry fruit packing machine, it can wrap the product in 100 grams to 1 kilogram of pouches and sachets. It seals the product centrally with maximum film roll width of 700 millimeters. It is manufactured on the clutch-brake film draw mechanism aligned with quick AC speed control unit. It can be utilized as seeds packing machine, which can produce 40 to 400 packets in a minute depending upon the product category. It houses heat sealable laminated film roll to pack the products and maintain the freshness. It is a 1 HP Crompton made, three phase servo motor. The machine is powder coated and withstands immediate choke and moisture. The machine can also be consumed for weighing and packing different kinds of Vegetables, keeping the packaging ordeals at bay. Jawla Advance Technology is an eminent name in the packaging industry for our machines are of par excellence. The machines are manufactured to provide a wide array of applications for different industries. 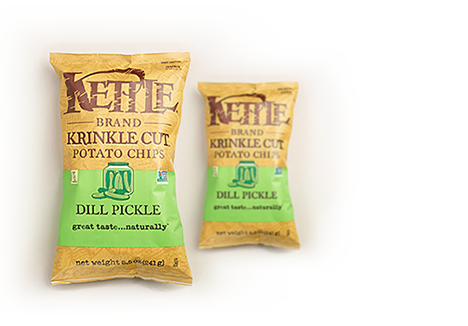 Hence, we aim to cater to the crucial needs of packaging through versatile weighing and packaging machines. Heat sealable laminated film in roll form.